Volvo has announced the brand new FL Electric, the company’s first all-electric commercial truck, which will be utilized for urban distribution and waste management. The FL Electric trucks will be outfitted with between two and six 100–300kWh lithium-ion batteries, good for a range of approximately 186 miles. 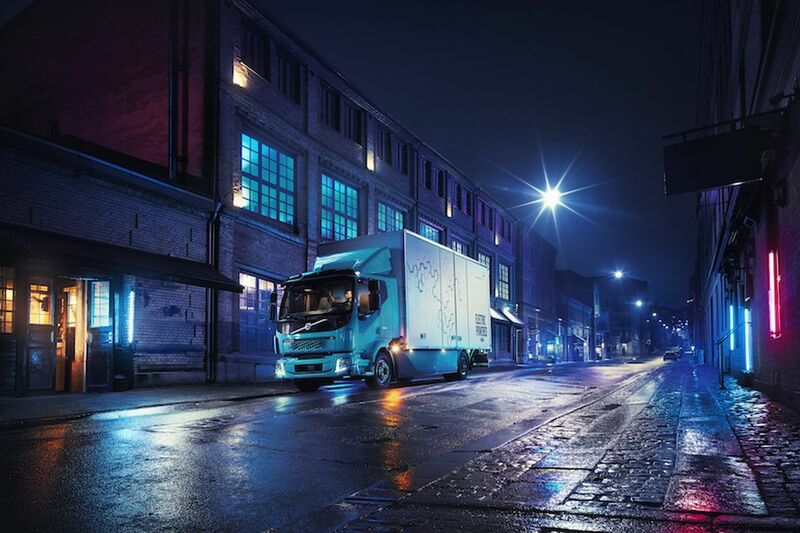 The ability for the vehicles to charge in a matter of hours and be extremely quiet compared to comparable diesel trucks makes them much more desirable when it comes to operating without disturbing the community, especially at night. 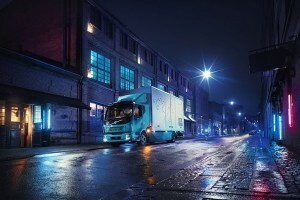 At the moment, manufacturing and sales of the FL Electric is expected to take place in Europe some time next year, with the first two trucks beginning regular operation in Gothenburg, Sweden.